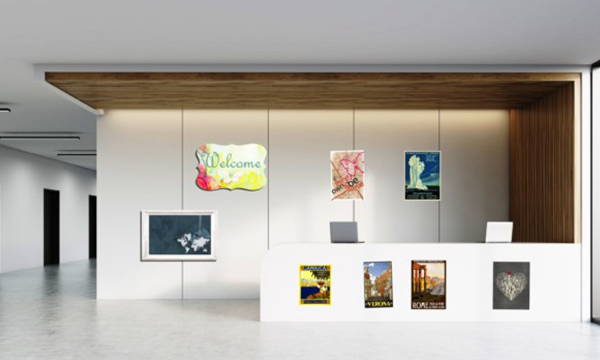 Home|Blog|Integrating display technology into your lobby: what are the possibilities? For many companies, the first impression is made the moment a partner or potential client steps foot in their lobby. To these visitors, your lobby is a representation of your organization. 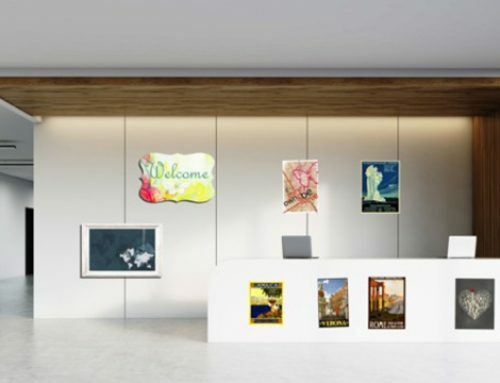 Display technology is now an integral part of the architecture and interior design of lobby spaces. 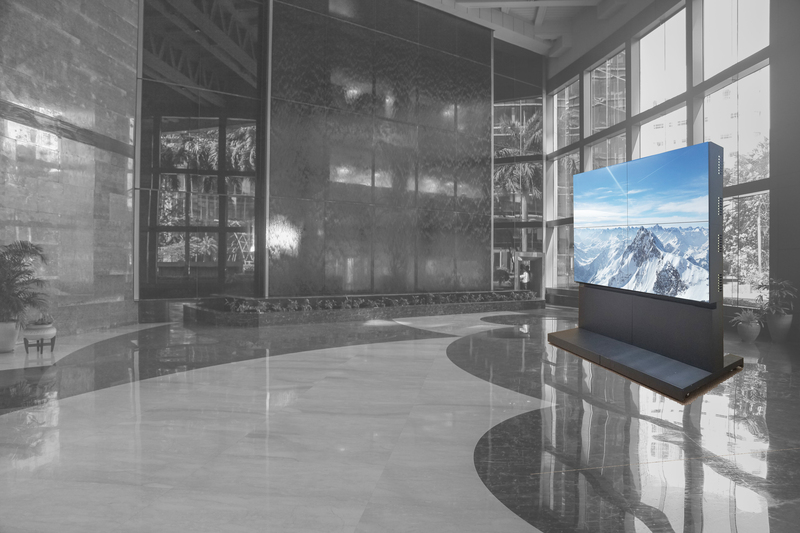 GPO Display gives you the tools you need to transform lobby space into a memorable audiovisual experience. LCD video wall technology is now a mainstay of corporate lobby spaces. 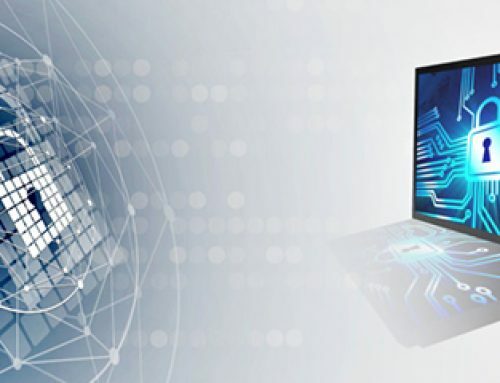 The higher contrast ratio and brightness beat out projection and the price point of even the narrowest-bezel LCD options still sits well below that of comparable direct-view LED solutions. We stand out in our ability to provide unique mounting solutions, built-to-order floor stands, and a wide range of display options. Floor stands are particularly important, as lobby spaces are not always designed to support video walls from a structural standpoint. GPO Display’s floor stand approach gives you a video wall that looks like it belongs in the space, rather than an afterthought. 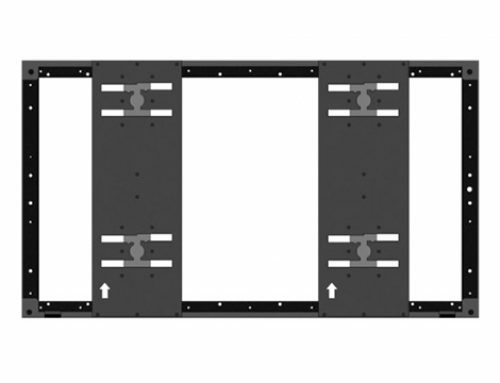 Customizable height & color as well as the option of locking rear doors allows video walls to fit in seamlessly, even if placed far from structural walls. 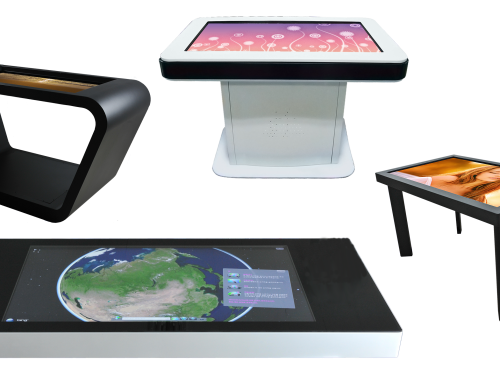 Interactive Tables (also called “InteracTables”) are custom-built touchscreens housed in the table design of your choosing. 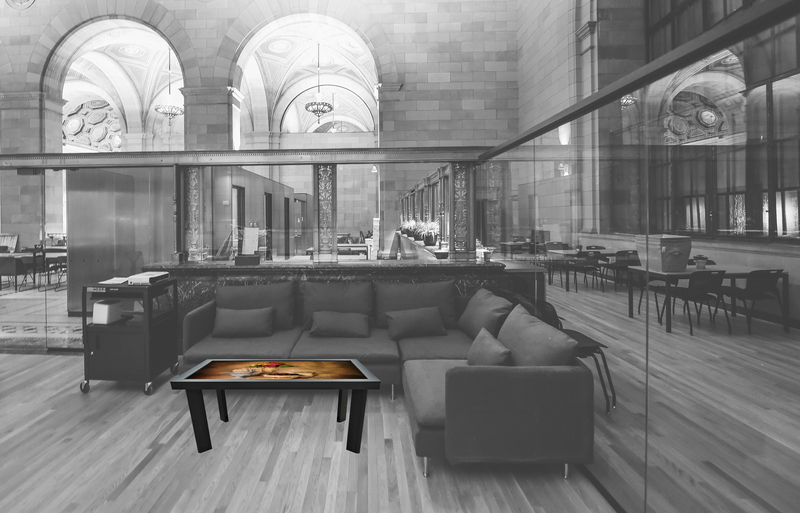 Ranging from the simple coffee table-style “Lobby” design to the futuristic “Flo-Thru”, each of these tables can be modified in terms of color, screen height/angle, and cabinetry space. InteracTables can provide visitors with an interactive introduction to your organization or simply serve as entertainment while visitors await appointments. 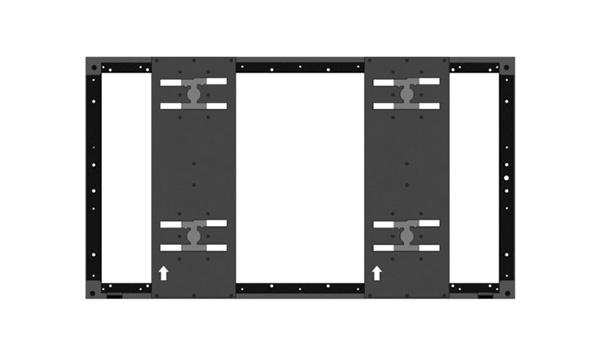 Table Bundles combine the interactivity of InteracTables with the size and impact of video walls. 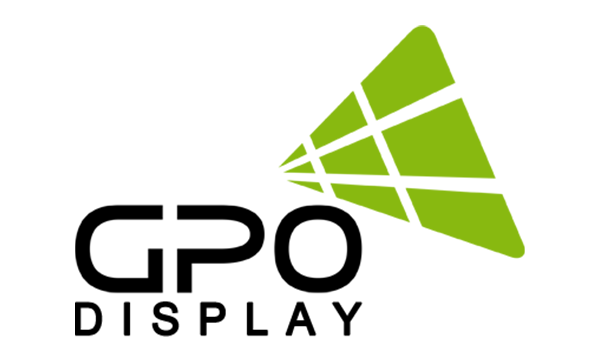 GPO Display offers three standard Table Bundles which include all displays, mounting, computing and software needed to swipe content from an InteracTable to a video wall or large single display. This engaging approach to interactive video walls ensures that even a brief visit to your campus will leave not only and striking first impression but a lasting one. 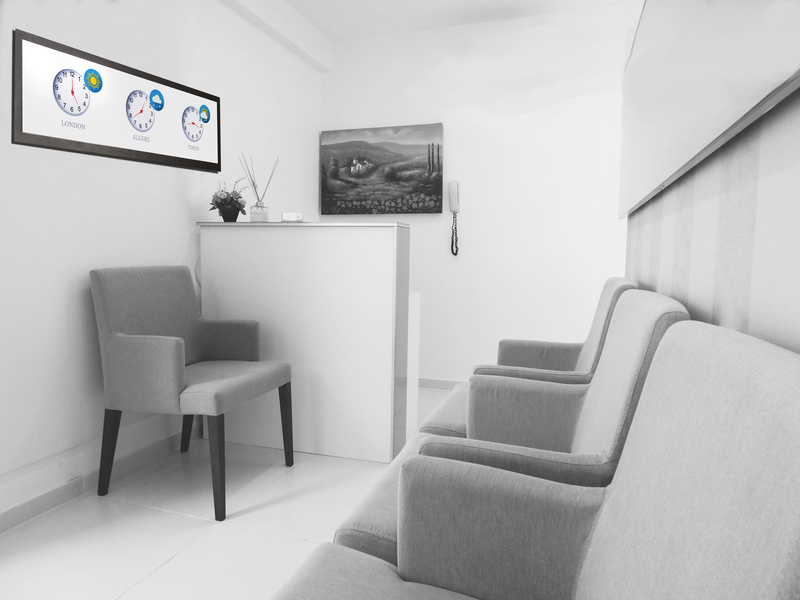 Perhaps your lobby area doesn’t have a full-time receptionist. An interactive kiosk will help to you provide visitors via virtual concierge/directory services, interactive wayfinding, or digital signage messages directed them where to go. 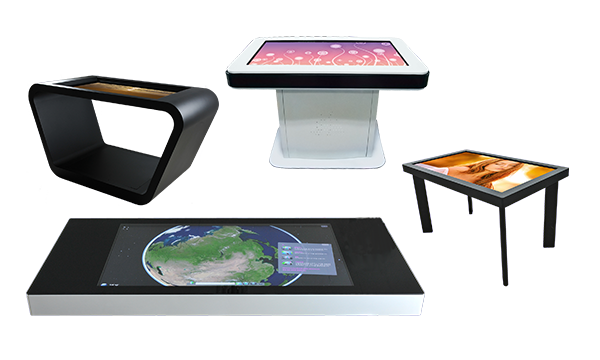 Like InteracTables, GPO Display kiosks are built-to-order and fully-customizable. 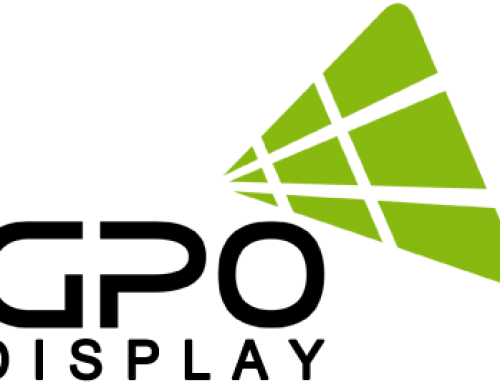 That means you can apply your corporate colors, logo and other branding elements. 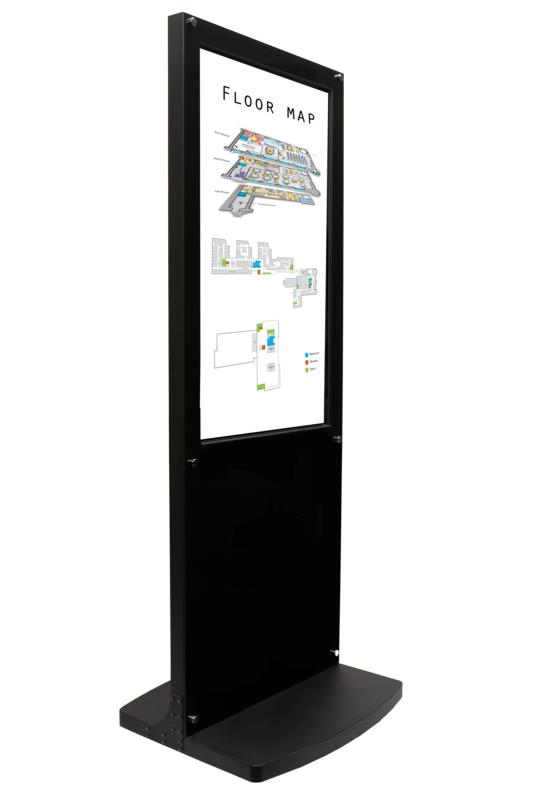 GPO Display carries the widest range of Panoramic (“Stretch”) LCD sizes on the market, meaning you can find the perfect fit for your lobby space. Need to fit a stretch display into the receptionist desk? Trying to fit digital signage in a tight spot? No problem. 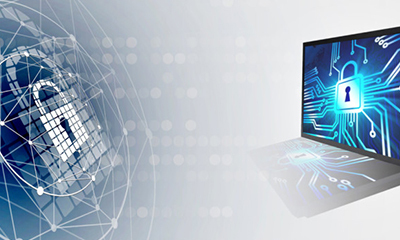 If the full range of 16-48” Panoramic LCDs still doesn’t suit your needs, GPO Display can custom-cut panoramic LCDs to fit the specific aspect ratio you need. As with almost all GPO Display monitors, customizable housing enables you to match either planned or existing interior design.